About to start a construction job? Need secure and safe scaffolding for your workers who’ll be working at height? In search of Brighton’s foremost suspended scaffolding company? Ace scaffolding has over 20 years’ experience in the construction industry. We have worked on all types of scaffolding projects and we deliver the expertise and high quality of work our clients expect. As an established scaffolding company in Brighton, we have built a reputation for premium scaffolding hire and access services. 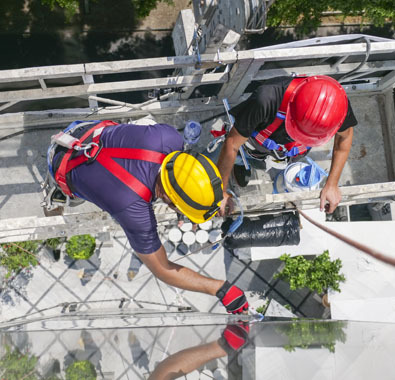 Our scaffolding services are available to residential and domestic customers in Brighton carrying out any sort of home renovation, painting, decorations and working at heights. Our client base includes local authorities and major contractors who have come to rely on our services. We work across Coldean, Hangleton, Hove, Hollingdean, Brighton seafront, Elm Grove, Central Hove, Queen’s Park, Preston, Moulsecoomb, Old Town, Whitehawk, West Hill, Woodingdean, Whitehawk and Seven Dials. 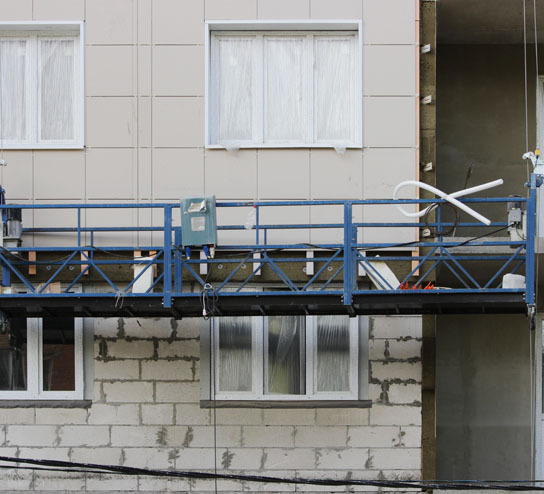 We offer a supply and erect service for a new build development, refurbishments, cyclical maintenance programmes, restoration and special projects. We are passionate about delivering excellent services to our Brighton clients. Our workmen always go one step further to place a personal touch on each project, ensuring that you are happy with our installation. No challenge is too big or too small for our Brighton based workers who have worked on all sizes and types of scaffolding projects in Brighton. When you call our number, we offer a free no obligation quote and full design service. Our unwavering promise is to build value into every project we undertake for you, using our professional expertise to deliver quality scaffolding. Ace Scaffolding has been providing quality scaffold systems in Brighton for over 20 years. Our customers in Brighton are diverse including petrochemical, power generation, refinery, education, pharmaceutical, healthcare, commercial, industrial and steel production. We provide safe working equipment and platforms that are well serviced and regularly inspected. Our scaffolding services are ideal for building maintenance, general home renovation work and specialised glazing work. We also provide scaffolding for heritage buildings and high rise properties. If you’re looking to fit your 100-year old building with a temporary roof, convert your loft or carry out major repairs, we will provide both the scaffolding and the scaffolders for the job. 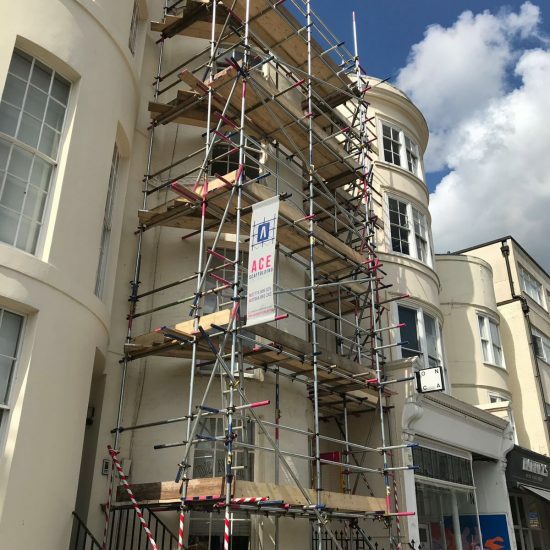 As a Brighton Scaffolding service, we provide expert scaffold hire services to commercial and domestic sectors at the most competitive prices. Most of our clients are repeat customers who came to us through client recommendations. 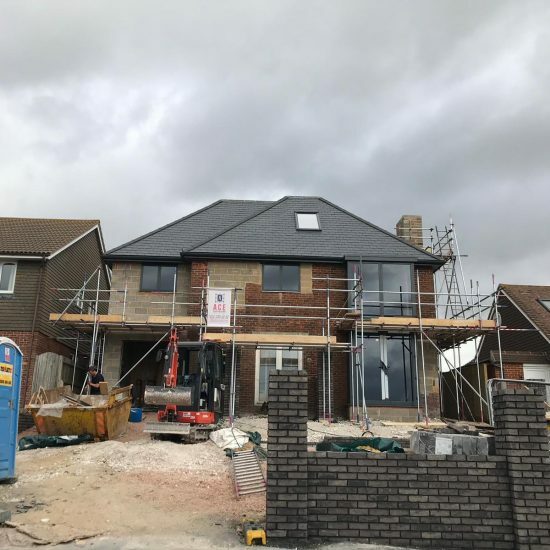 Over the last decade, we have worked with some of the leading real estate and home development companies in Brighton, delivering scaffolding projects on time and within budget. However, anyone can use our scaffolding services, no matter the size of the job. Our services comply with the health & safety regulations. We maintain a great rapport with our esteemed customers to ensure that the working environment we create is 100% safe. These are platforms held up in the air by a non-rigid means such as wire ropes or chains from an overhead structure. The platform is suspended by a cable system that allows scaffolders and materials to move between heights. It offers savings on very tall structures that need access for a small improvement or building maintenance. It is mostly used for repair works and painting. The working platform is suspended from rooves and can be lowered or lifted to the desired level. A quality scaffold hires in Brighton will help you complete a construction or renovation safely and efficiently. A platform that is equipped with a tool to allow movement of the platform to a level where the worker wants to work from. The platform is suspended with a rope from an overhead support. The rope between the suspension device and scaffold must be vertical at all times. The maximum intended load is 113 kg. Also known as swing-stage scaffolds, cables and ropes are connected to stirrups across each end of the platform. You’ve probably seen them in use for washing skyscraper windows and high rise construction building. A secure anchorage is crucial to the safe use of a two-point suspended scaffold. The weight of the occupants and the scaffold must be supported by each of the scaffold components and the structure it is attached to. It is important to access this scaffold system from the rooftop of the building or from the ground you are working on, not a ladder. Here, a platform(s) is held up by multiple ropes, equipped with a means to lower and raise the platforms to the required work level. They are used in silos, tanks and chimneys. It must be suspended from hooks, brackets, metal outriggers, wire rope slings or a material with equal strength and durability. It relies on ropes but uses it in a different way than the single or two point adjustable scaffolds. It uses two horizontal ropes to surround a catenary scaffold and they are connected to vertical pickup ropes attached to structural members of a structure or building. Catenary scaffolds cannot have more than two platforms and the platform supported by wire ropes should have hook-shaped stops to prevent slipping from the wire ropes. Each person on the scaffold must be protected by a fall-arrest system. This is a simple scaffold that includes a platform suspended from needle beams and attached to an end of a structure. 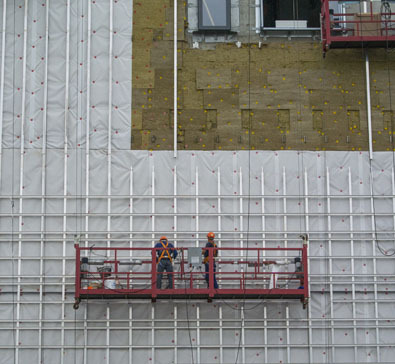 Hangers or ropes will be used for support and one end of the scaffold is supported with a permanent structural member. We arrange the support connection in a way that prevents the needle beam from becoming displaced or rolling. This suspended scaffold includes a braced platform on two parallel bearers extending at least 6 inches beyond the platform on both sides and hanging from overhead supports by ropes. The ropes must pass under the platform, hitched to an end of the bearer, hitched on the other end and have sufficient rope left over for supporting ties. Want to learn more about our suspended scaffolding services? Please call us at 01273 257201 and we’ll be happy to offer a quote or explain each option in detail. 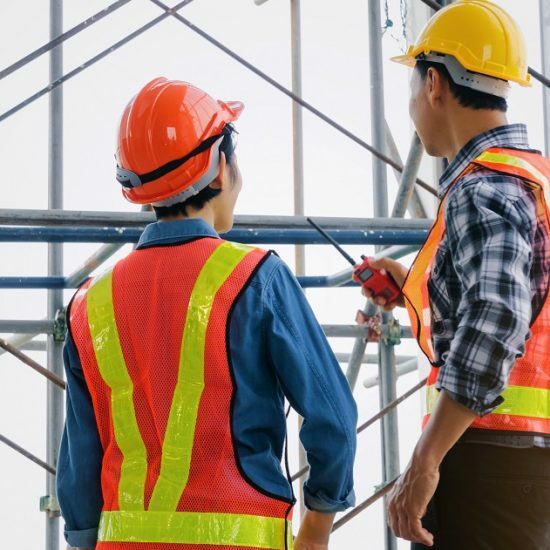 When choosing a scaffolding company, the choice you make could be the difference between the safety of your workers and the quality of work done on your construction site. Safety is paramount for any job that requires working at height. Ace scaffolding has a track record for health & safety management. We are members of the Safety Schemes in Procurement, which is the only way to ascertain a company in Brighton that takes safety seriously. We are assured by the International Organisation of Standardisation, which is the benchmark for a scaffold hire company in Brighton that adheres to international standards of quality. This means that the quality of the materials we provide meets safety specifications. Most people in Brighton compare several quotes to find the most competitive quote. We can include ladders, offer a cost-saving bonus for early completion and a small fee for excess hire. We also include scaffolding inspections in each quote. Everything you ask for will be included in the quote we send. When buying a product online, you read reviews to see if the product will work. The same applies to the scaffold. You can ask for samples of past work we have completed or ask for recommendations from clients we have worked with in the past. If your building has any special features that make it difficult to access, we can show samples of similar buildings we’ve worked on to ease your mind and prove that we will provide the same quality of work for your project. 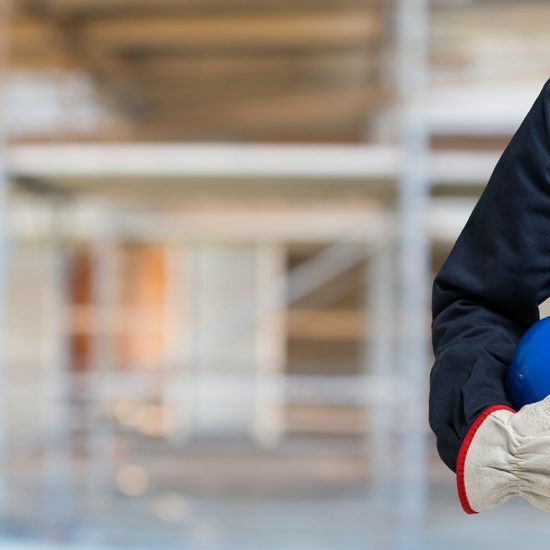 As a leading scaffolding hire company in Brighton, we are legally required to provide sufficient insurance coverage for public liability and employer’s liability in case of an unforeseen event. This means that if something happens to one of our workers whilst we’re working on your site, you won’t be held responsible. 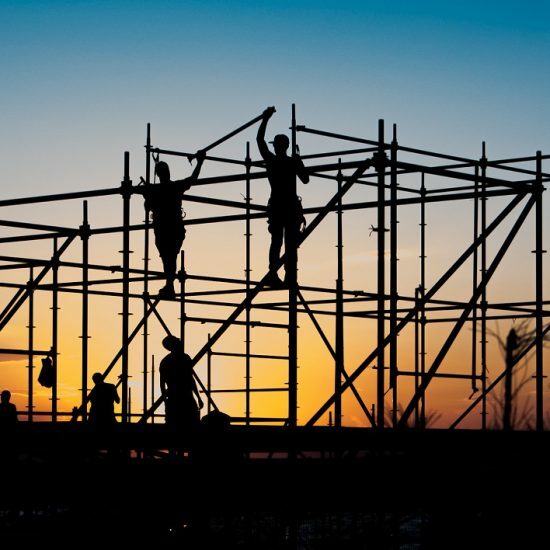 There are legal and financial ramifications to using an uninsured scaffolding company. They will be cheaper but the money you end up spending on hospital bills when something goes wrong is 10 times more than the cost of working with an insured scaffolding company in Brighton. We believe in offering a truly bespoke service to our Brighton customers whether you’re a trade professional or a construction specialist. A proven track record for success and an extensive client base cutting across a plethora of industries. How long can I have the suspended scaffold? You can have the scaffold as long as your construction work lasts. Timing is flexible and can be adjusted for early completion or overextension. What is a suspended scaffold? Suspended scaffolds are platforms suspended by non-rigid means such as ropes from an overhead structure. 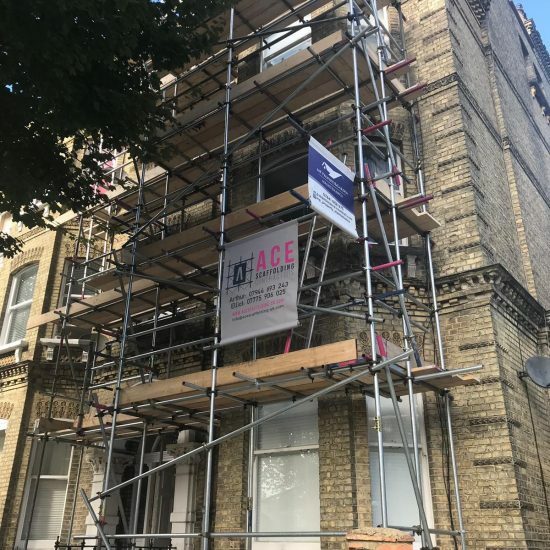 Ace Scaffolding offers Suspended Scaffolding Hire in Brighton, East Sussex, a large town located in South East England. Ace Scaffolding’s Suspended Scaffolding Hire area in the City of Brighton and Hove also includes Mile Oak, Moulsecoomb, Hollingbury, Hollingdean and Hove. Last in order of mention, Ace Scaffolding’s Suspended Scaffolding Hire cover the Brighton Municipality along with Stanmer, Bear Road area and Brighton Marina.